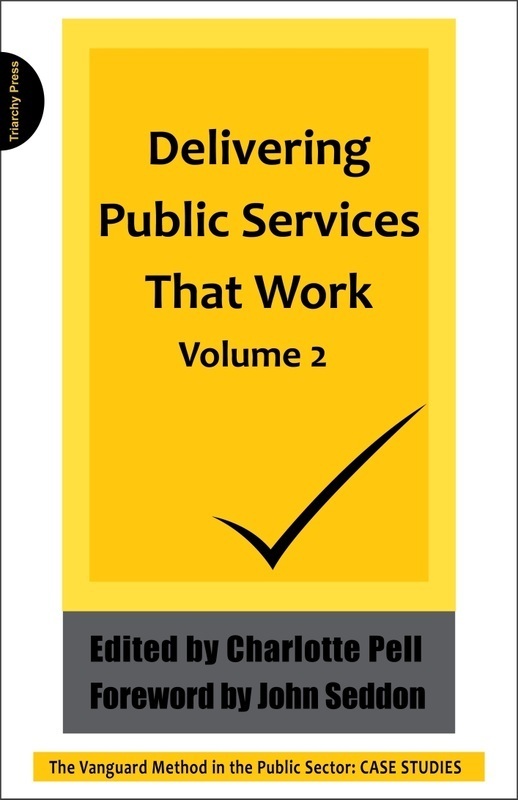 Charlotte Pell started her career in local government as a community development worker. A decade of promotions into less useful jobs with more senior titles taught her that doing the right thing for the citizen is more important than a career that rewarded her for compliance. This led her to leave local government in pursuit of a more practical job in the voluntary sector. here she started to follow John Seddon's work. She now works for Vanguard Consulting and her job is to generate curiosity about the Vanguard Method among public sector managers who are unhappy with the prevailing style of management.